There's still time to participate in Color Challenge 70! Remember, you don't have to have the EXACT colors to play - just use colors inspired by the ones you see below. Add in neutrals like white, black, or kraft, but challenge yourself to incorporate all four of the colors. This challenge features Orange Fizz, Persimmon, Gravel Gray, and Berrylicious. 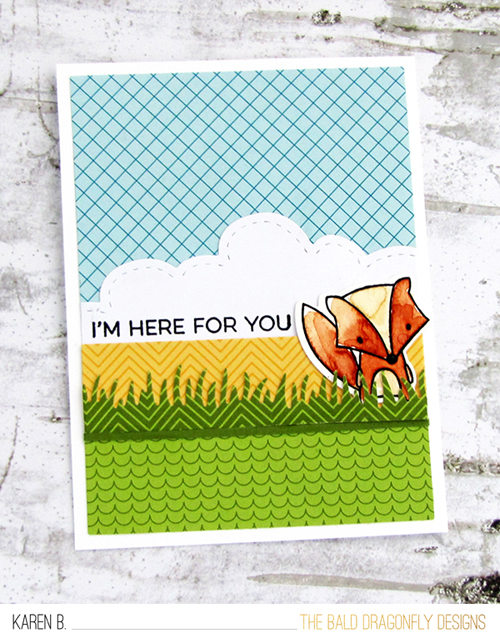 Let's check out a couple of fun projects submitted so far — both feature recent card kits...it's so fun to see the kit contents used with colors different than those we chose to include! 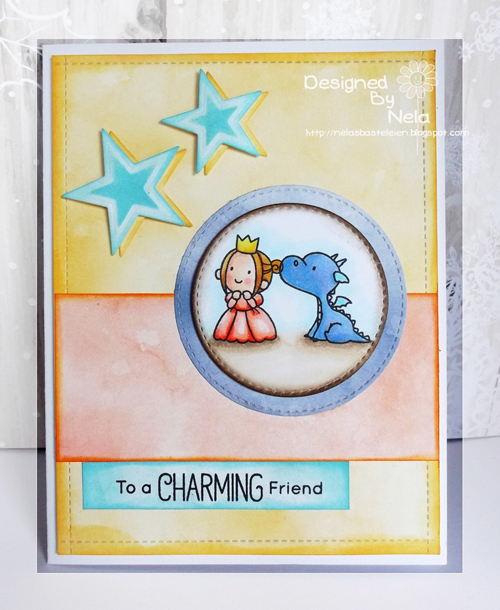 Nicole's absolutely stunning look features stamps and die cuts created with our most recent kit, Sketchy Flowers. I think this card really demonstrates the appeal of this palette and shows how well orange and blue complement each other. Using dark gray as a foil produces a slightly softer look than stark black. 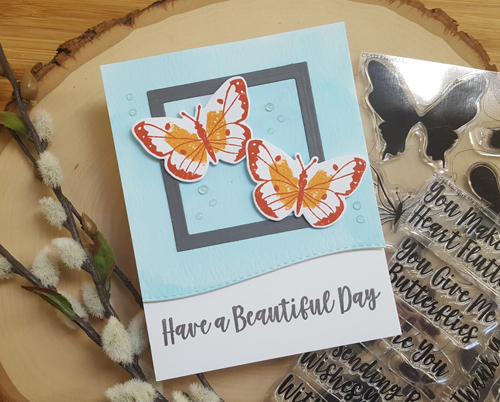 Beautiful Butterflies provides the basics for Rosemary's card. Vibrant oranges are a natural choice for showy butterflies and the blue, an elegant and classic "sky." Be sure to give Color Challenge 70 a go yourself - there's still plenty of time to play along and we always love to see all of the ways you're inspired by the challenge!